You are here: Home / Health / Who is Longing for You? Who is Longing for You? the longing to make a deep and lasting impact. Here’s a summary of Bickle’s first longing. With this longing, BIckle brilliantly juxtaposes Sally Field’s famous Oscar acceptance speech, where she declared “You like me…” to another kind of enjoyment. He suggests that if we are seeking to be appreciated from others, we cannot be satisfied. However, if we redirect that desire, not ignore it, we can have it fulfilled. This is an invitation to explore what is intelligent design to you? Do you believe, as Einstein asked, the universe is friendly or not? If you believe it is not friendly, fear and threat are often close by. If you believe that, ultimately, things work out, then you are closer to a relationship with the kind of God who could long for you! I had a conversation with a healer recently who has helped many people. He said he has asked each of the hundreds of people he has worked with about their breakdowns. In particular, he wanted to know if what happened after their breakdowns worked out better than they planned. He said each and every person he asked said things worked out better than they could have foreseen when they were in the middle of their breakdowns. This too is a belief in an intelligent design. The idea of being “of service” is also bending to the will of something greater than yourself. Lynn McTaggart, in her book The Field, takes a scientific view of an interconnected universe where our mind and bodies are not separate from our environments. 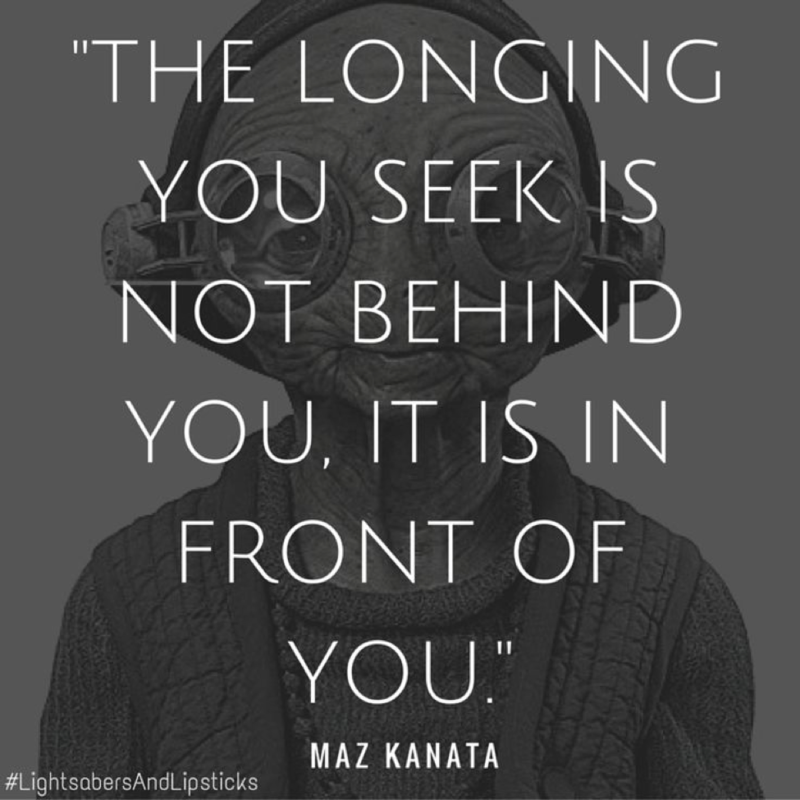 Who, in this bigger sense, is longing for you? Who is delighting in what you do? Who, this expanded sense, really likes you? In one of Joe Dispenza’s blog posts, he cited research done by the Heart Math Institute where they pointed out that there are different nerve fibers that go directly from the heart to the brain and the amygdala. The research demonstrated that when you open your heart and feel love— the power of that profound love can create a new baseline in your brain and body’s survival systems, impacting even our alarm centre, the amygdala. So, turn within. Feel your heart. Feel who, bigger than yourself, is there for you.